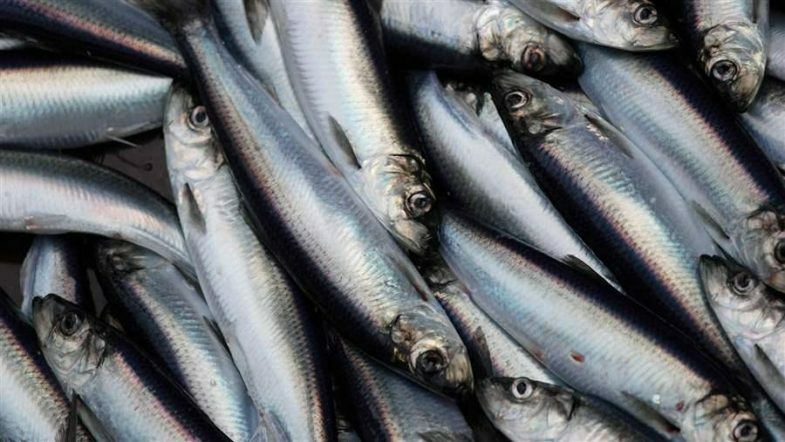 For generations the annual arrival of herring off Scotland’s shores sparked a fishing frenzy that kept thousands in work. The eggs stick to the seabed and after a few weeks develop into fish larvae – the next generation. Spawning used to take place in such huge numbers that there are tales of the waters turning white with fish eggs. West coast herring stocks continue to decline and the International Council for the Exploration of the Sea (ICES) says that all measures should be taken to protect the places where they spawn to improve their chances for the future. This article was originally posted as Hopes for Scottish herring recovery as huge spawning shoals spotted at The Herald on 29/03/19.